Since I haven’t been able to post in a while and I’ve got loadsss to catch up on, my posts from a few months ago on our last big trip will be brief and shorter than my usual posts (well I’ll try). I hope everyone had a good Christmas! 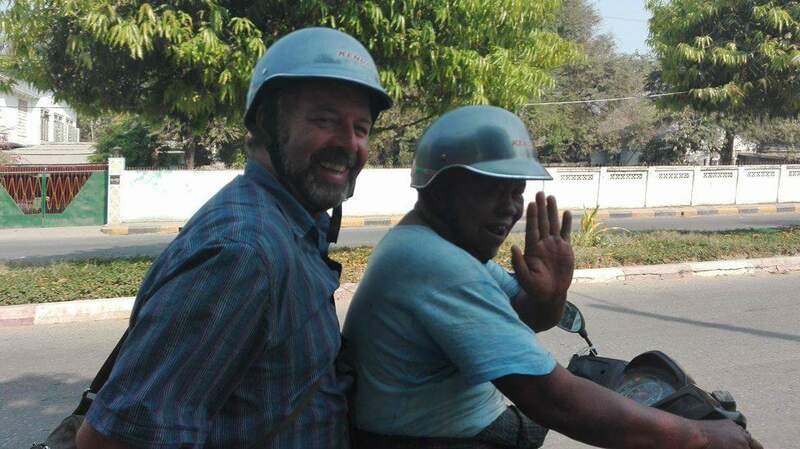 After our amazing stay in Inle lake (Burma/Myanmar) we travelled up north to the second largest city in Burma- Mandalay. It wasn’t one of my favourite places we had visited this trip I must admit but inside the city we saw some stuff that was very worth while. We stayed in a nice room slightly out of the city. 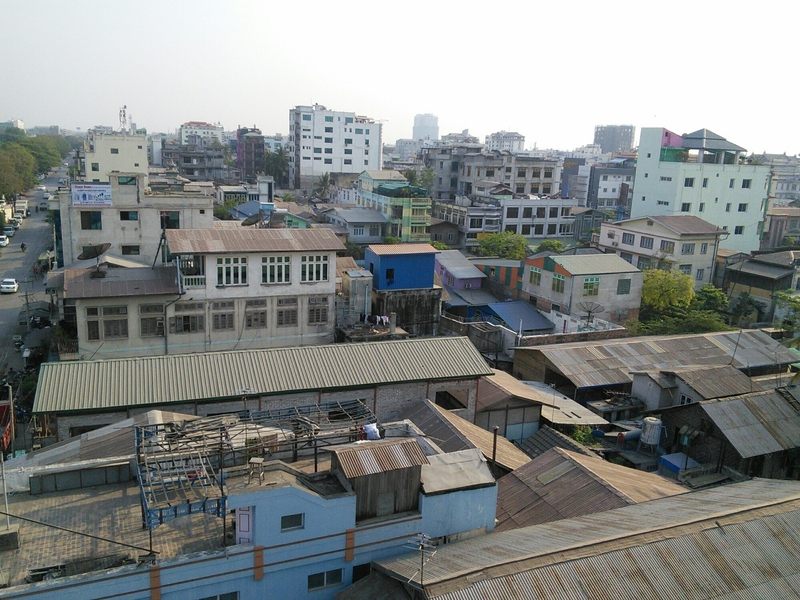 The hotel had a rooftop which looked out across most of the busy chaotic city all around. 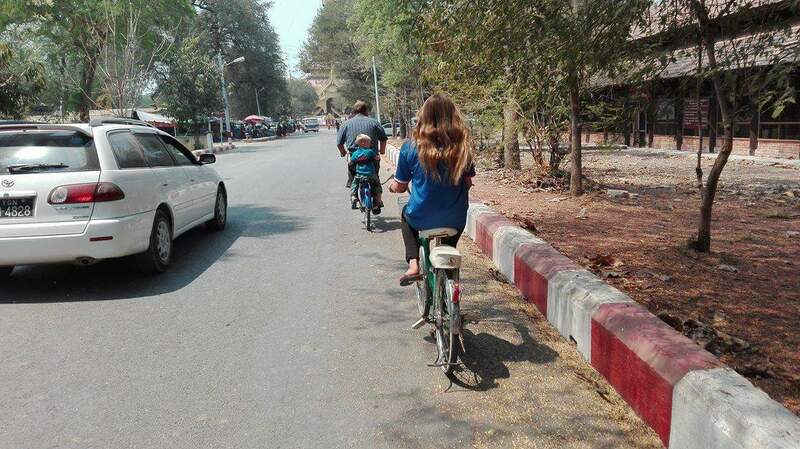 We took a taxi to the Mandalay palace and from the entrance we hired some bikes and cycled down the long road to the centre. 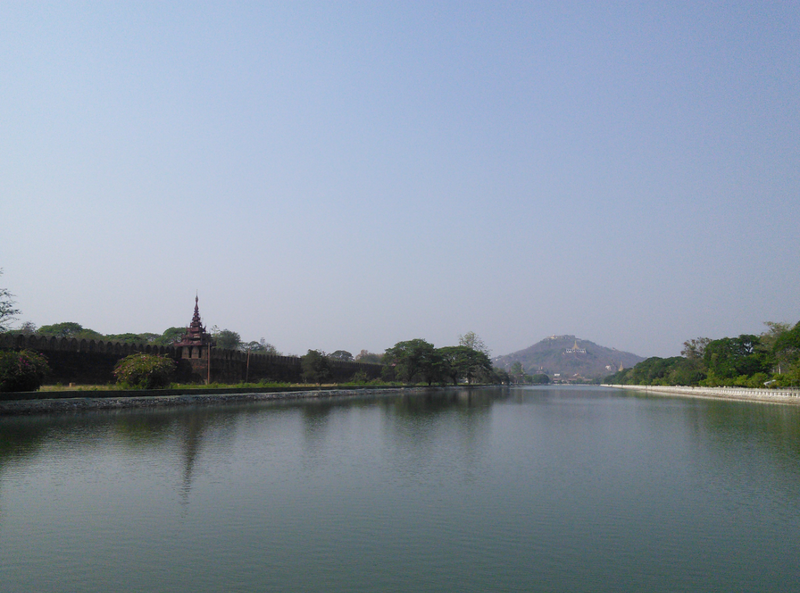 It is the last royal palace of the last Burmese monarchy. The palace was built between 1857 and 1859. 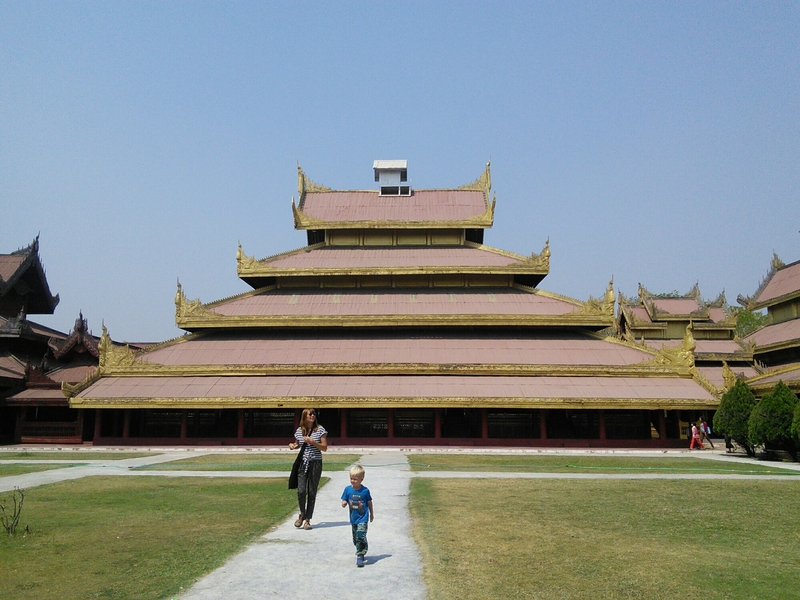 Mandalay Palace follows the traditional Burmese palace design, inside a walled fort surrounded by a moat. The palace itself is at the centre of the citadel and all the buildings of the palace are one storey high.Afterwards we took motorbike taxis back to the hotel which was a lot of fun. U Bein bridge is a 1.2-kilometre bridge that was built around 1850 and is said to be the oldest and longest teakwood bridge in the world. There are around 1,086 wooden pillars that stretch out of the water. Unfortunately the bridge has become a huge tourist attraction so there were many tourists walking up and down the length of the bridge as well as locals trying to get to the other side. The sun was just setting as we departed which gave the wood a faint orange glow as well as the still water. 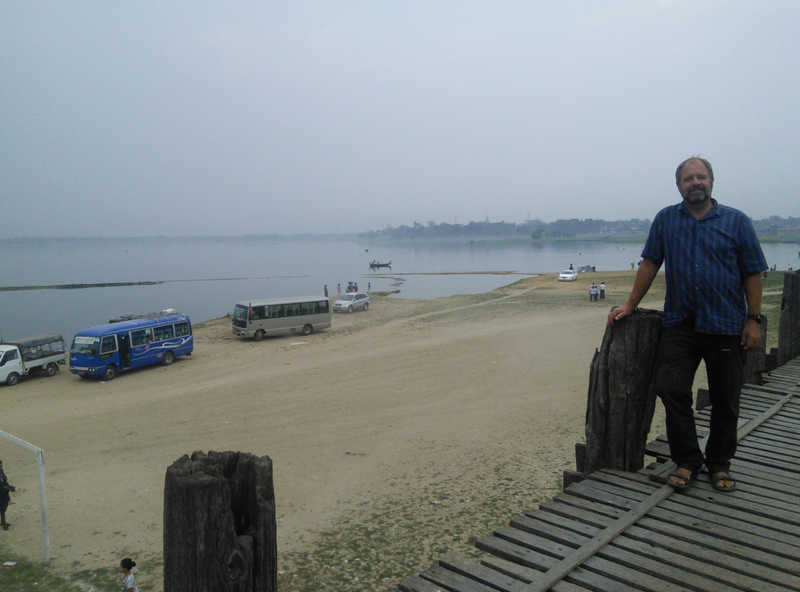 Mahagandayon monastery wasn’t too far away from U bein bridge. It was quite a big monastery with children playing outside the basic apartments with monk robes hanging from the balconies. It was quiet -as a monastery should be-, peaceful (until all the tourists arrived) and quite big. Once it was 10 am the monks sauntered out in an orderly line with bowls in both hands towards the huge bowls filled with their all important meal of the day (their only meal) which was being dished out by a couple of women. It would have been silent if it wasn’t for the crowds of tourists that had gathered round the monks route. Fingers clicked away at cameras desperate to snap the right picture. I stood there amidst the chaos thinking if any of these people appreciated what they saw each day instead of just clicking the camera and moving on, knowing that they could go through them another day probably years later not remembering what it felt like. When I first had the inspiration to become a photographer I gave myself one rule; before you photograph what you see make sure you definitely saw it first. 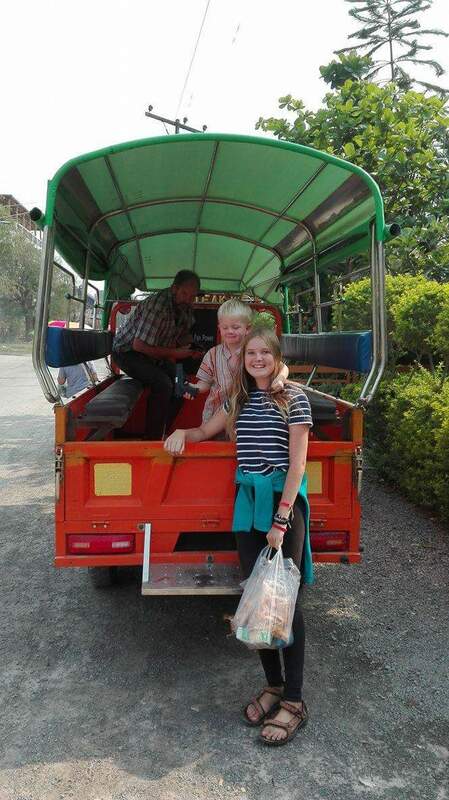 The taxi took us up Sagaing hill where we had a beautiful view over Ayeyarwady River and the rolling hills with golden temples reflecting the mist that surrounded them. 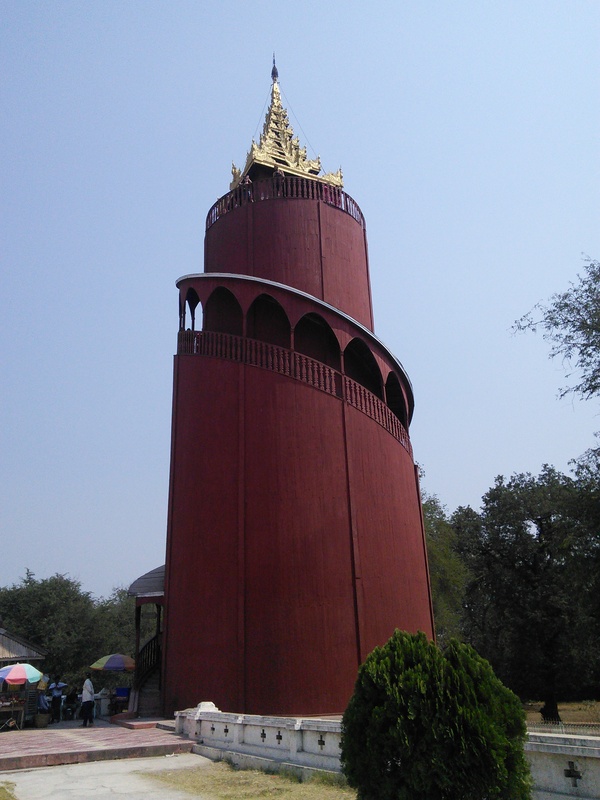 We went to visit the U Min Thonze pagoda or the ‘thirty cave pagoda’ which still sits on Sagaing hill. 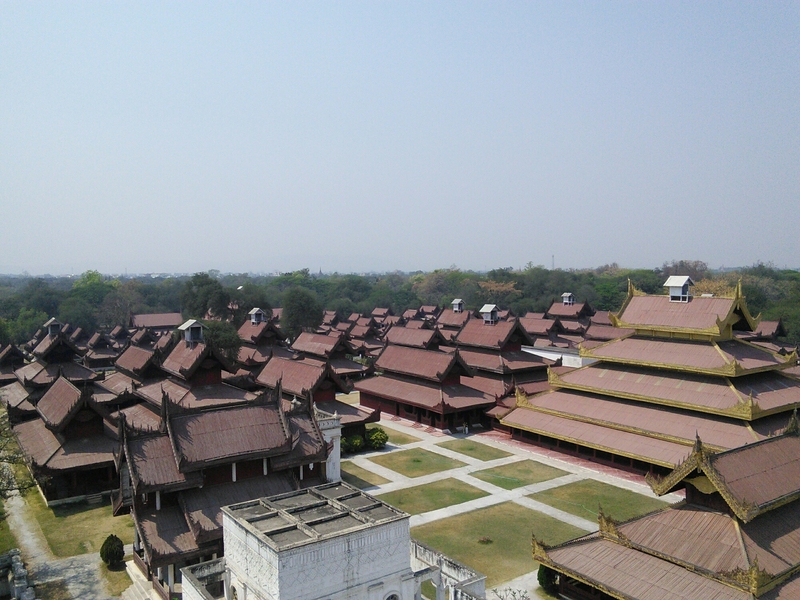 Inwa is an ancient imperial capital of Burmese kingdoms from the 14th to the 19th century. 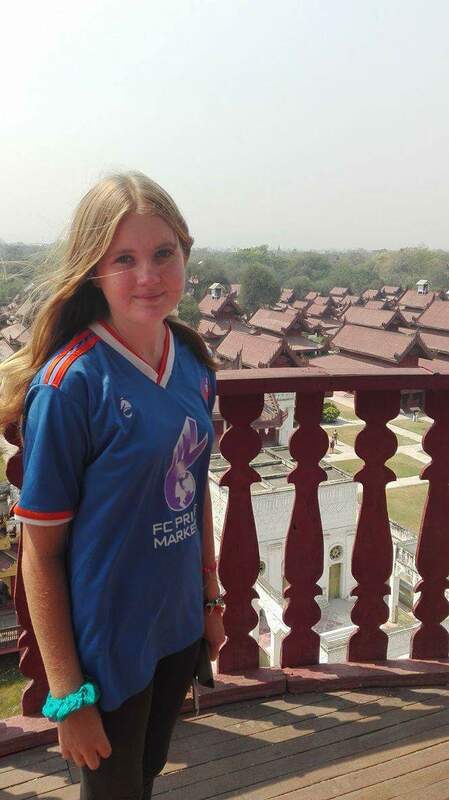 There are only a few remains of this former capital after the 1839 devastating earthquakes but it has become quite a popular destination in Mandalay. 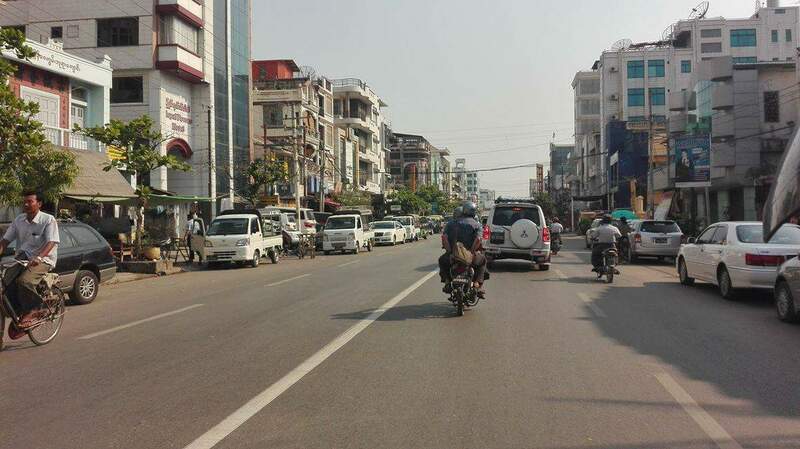 There are still several things you are able to explore such as watchtowers, city walls, monasteries, and temples that conveys quite a different feeling to the usual business of Mandalay city. We had to catch a boat to get to Inwa and then a cart pulled by a horse to wherever you wanted to go in the ancient site.